Support End 68 Hours of Hunger Monadnock by getting friends, family, and local businesses to sponsor you as a walker. The three-mile walk steps off from the church and completes a loop through a residential neighborhood and farm fields. There is an optional one-mile family friendly loop. Come out and enjoy the fresh air as you walk for hunger relief! 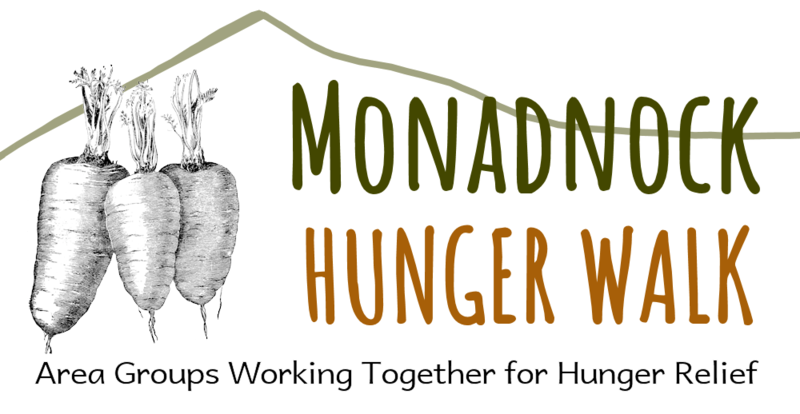 Visit Monadnock Hunger Walk 2019 for more information.